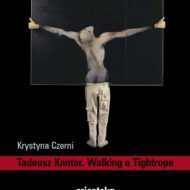 View cart “Krystyna Czerni “Tadeusz Kantor. Walking a Tightrope” j. ang.” has been added to your cart. 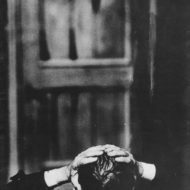 Krystyna Czerni “Tadeusz Kantor. Walking a Tightrope” j. ang.